The Miami Hurricanes football team has had new Head Coach Mark Richt for a little more than a month, and major changes have already taken place. 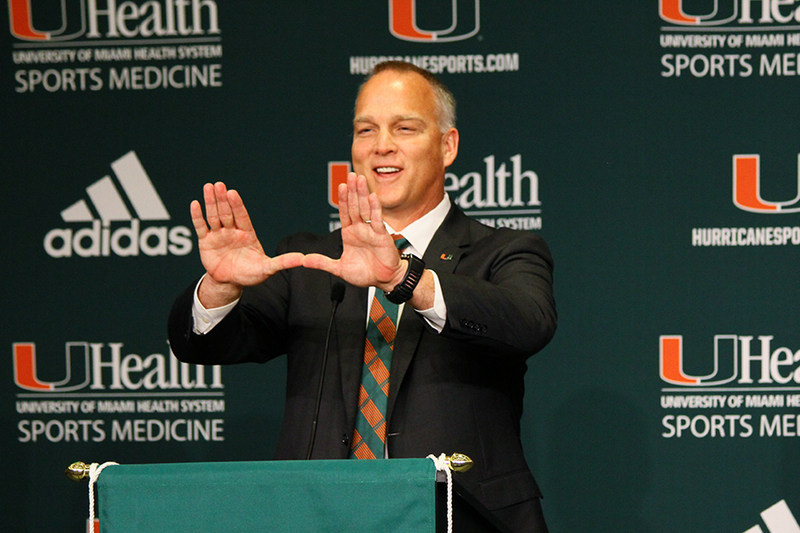 Everyone from former Head Coach Al Golden’s coaching staff has left Miami, giving Richt a fresh crew to work with. Click here for an interactive view of the changes from Golden’s staff to Richt’s staff.